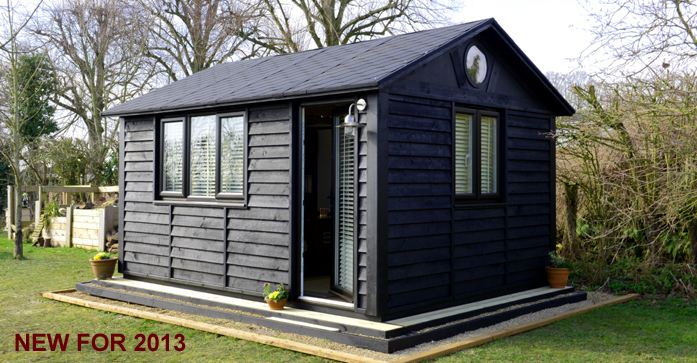 Smart Garden Offices is debuting a new range next week called The Suffolk Barn which they call "a unique blend of traditional architecture coupled with high specification construction", available in five different sizes and using the ISIS building system. We also rather like the look of their new Book Nook in their fitted furniture offerings. 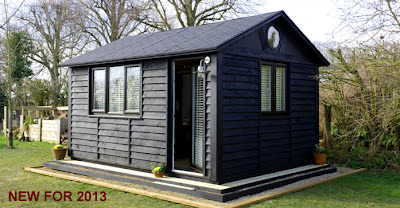 Sorry, but a shed like structure should not cost 12.000 pounds +.